Created for the go-getter that wants to learn faster, increase productivity in their life, and perform higher mentally, Life Hacker is a 12-month mentoring program that focuses on establishing stellar self-management skills. Attendees will meet on location three times annually to engage in 14-hour days of intensive Life Hacker training that will equip them with the skills necessary to build better health, increase financial growth, and become more successful and efficient in all facets of life and relationships through the implementation of self-management. As attendees learn to perfect the art of self-management, they will become familiar with the necessity of allotting time for focusing on spiritual growth and meditation – and with the use of newly acquired life hacking skills, attendees will notice how easy it becomes to find time for such important self-growth practices. 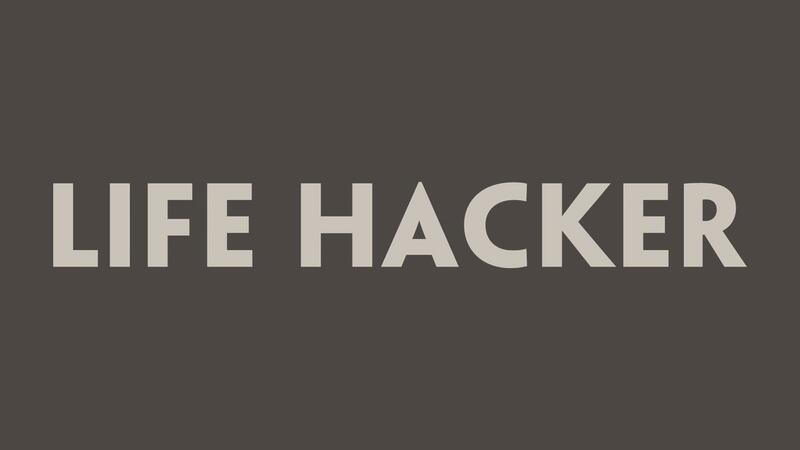 Life Hacker attendees will learn to self-motivate, how to build stuff from start to finish through will power, and how to assemble a highly organized and productive team to get further in life, departing with the skills necessary to completely transform their life for the better.